26 Apr Mandatory Flu Vaccination for Aged Care Staff – Can Providers Implement a ‘No Jab, No Shift’ Policy? Whilst it is recognized that most providers offer an annual vaccination program, the Federal Government has now mandated that all aged care operators offer the flu vaccination to their staff in response to the serious nature of last season’s influenza virus, extensive outbreaks across the sector and subsequent deaths (the Department Media Release can be found here). A robust infection control program underpins a safe living environment in a close community context. A key public health strategy to mitigate the impact of the flu in the aged care sector is vaccination. However, at this time there is no requirement under law for staff to be vaccinated meaning staff have the right to refuse. The onus of responsibility is on management to be tactical in employing strategies to increase staff uptake of the vaccination program. increasing staff motivation by offering team incentives to gain herd immunity of 95%. Encourage staff buy-in through promoting the program as a team activity. 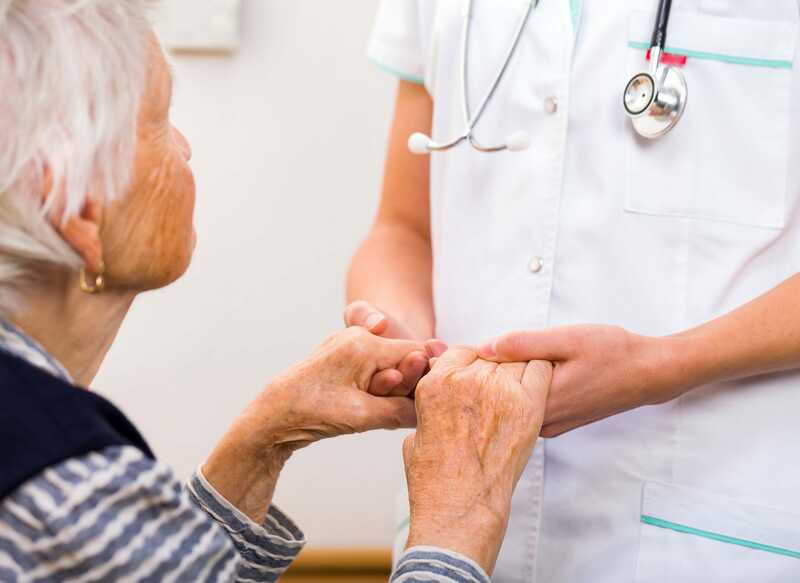 As there is no legislative requirement for aged care staff to have a flu vaccine, an approved provider cannot implement a ‘no jab, no shift’ policy for existing staff. A provider can, however, choose to make it a condition of employment (for new employees) that each employee must have a flu vaccine. However, this could not be applied as a blanket rule otherwise it may lead to unlawful discrimination, for example, if a person is not able to have a vaccination as a result of pregnancy, on religious grounds or if they have a recognised medical contradiction to the flu vaccine.